Home News Bayonne News Sylvester or Tweety? Feral cats and how to protect them has been a hot topic in Bayonne for years. When a feral cat colony popped up at the site of the former A&P in Bergen Point a year ago, a cohort of sympathetic residents voiced concerns about the cats’ well-being. In January, the A&P store was finally demolished to make room for a residential development; about two dozen cats were relocated to an undisclosed, fenced-in location with sheds. Now, some worry about whether being cooped up in a fenced-in area is the best life for them. Ensuring that Bayonne is hospitable for all life is an ethical mandate, and these cute, fuzzy YouTube stars are an especially sympathetic species. But what cat advocates often miss is that for every Sylvester, there is a Tweety bird. According to a 2013 study by the U.S. Fish and Wildlife Service and the Smithsonian Conservation Biology Institute, 84 million cats roaming freely outdoors, including feral cats and pets, kill between 1.4 and 3.7 billion birds a year. 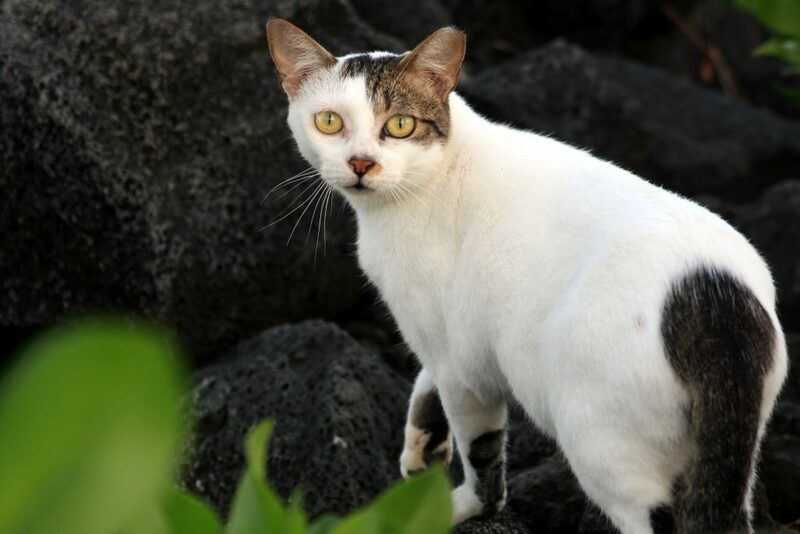 The data raises the question: should municipal resources be dedicated to protecting cats at the expense of the ecosystem? Cats do not go after many of the migrating birds that bird watchers prize. Rather, they go after ground-feeding birds, such as robins, cardinals, nesting wood warblers, and house sparrows. Birds are important for plant reproduction by acting as pollinators and seed dispersers. Australia has embraced severe tactic of killing cats, after cats were found to be responsible for the extinction of several species of birds and mammals. One Australian man, featured in a Vice News segment, hunts feral cats and sells their hides. No one in Bayonne is suggesting that option, but it shows that communities elsewhere are starting to take the problem seriously. Laurie, and many other cat advocates, reject the idea that cats are anything but neutral actors in the local ecosystem. As long as they’re fed, they reason, the cats will not harm other animals. But studies have shown that cats will kill a bird or other mammal without eating it. A study published in December by the journal “Biological Invasions,” claims that many advocates are in a state of “science denial” about the issue. “Misinformation or denialism … increasingly poses a challenge for invasion biology,” wrote the paper’s lead author, Scott Loss of the Department of Natural Resource Ecology and Management at Oklahoma State University. At many council meetings, advocates have suggested a shelter for the cats. The problem, according to city officials, is that a shelter would occupy land the city needs for other municipal services.